Early intervention is key when it comes to children with Down Syndrome as they are born with delayed cognitive and motor development. Providing such critical early education is the main aim of the Kiwanis Down Syndrome Foundation (KDSF). 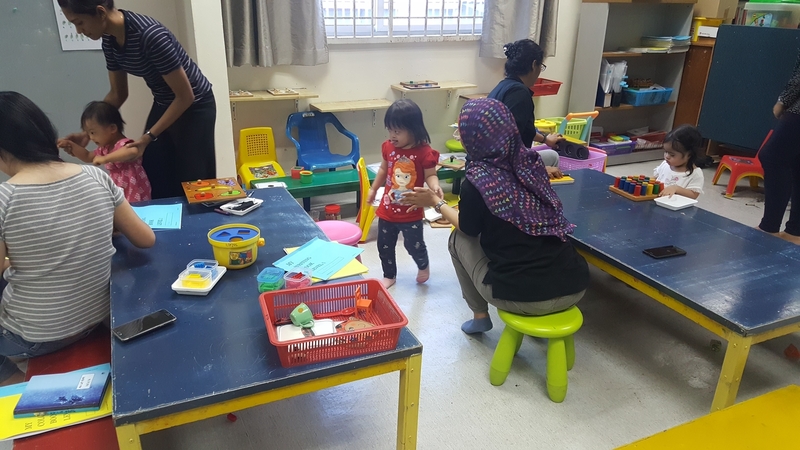 This is done through the Early Intervention Programme (EIP) that includes emphasis on fine motor skills, gross motor skills, speech & language development, social development, perceptual-cognitive skills, and self-help skills. 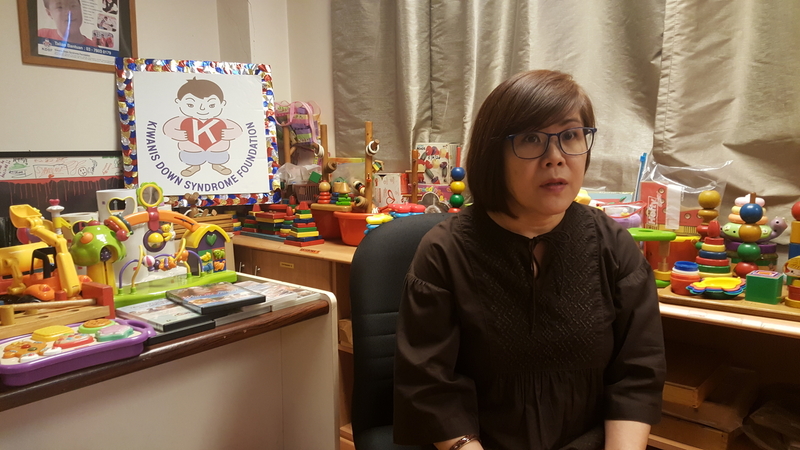 “The earlier the children receive the training and therapy, the better it is for them,” said Angie Heng, Executive Director of the KDSF – National Centre. She also urged parents to not wait until the child is four or five years old. 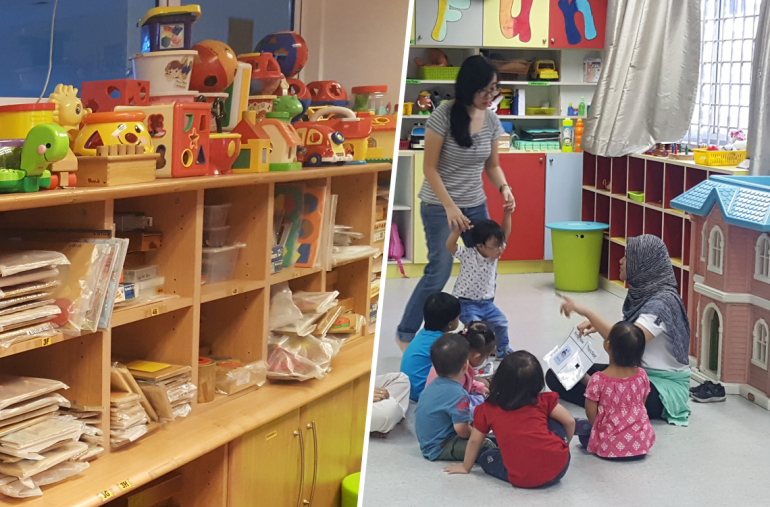 Angie Heng, Executive Director of KDSF – National Centre advises parents that the earlier the children receive training and therapy, the better it is for them. “If they were to come at four or five years old to our centre, then we will have very little time to train the child.” She emphasises on physical training that the children will need, such as gross motor skills and fine motor skills, as this will also affect their overall learning experience. 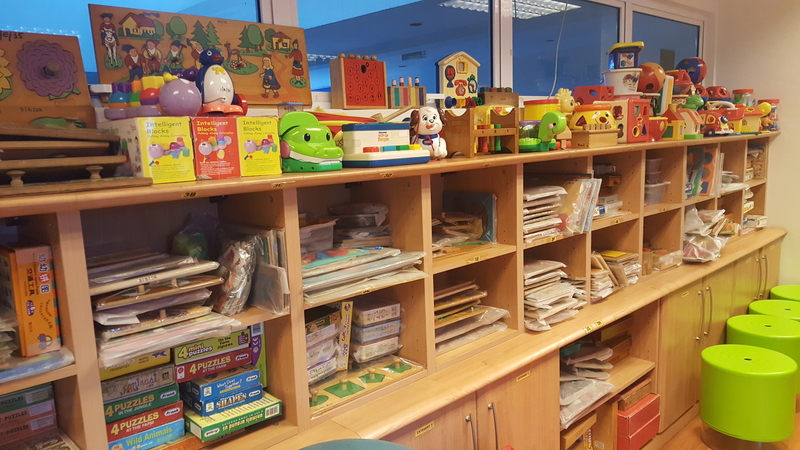 The centre is run like a typical kindergarten with their biennial Concert and Sports Day, and annual Graduation Ceremony, as well as social and educational visits. One of the main objectives is to prepare the children for the Special Education programme in government schools. The cheerful concert and graduation ceremony held for the children. 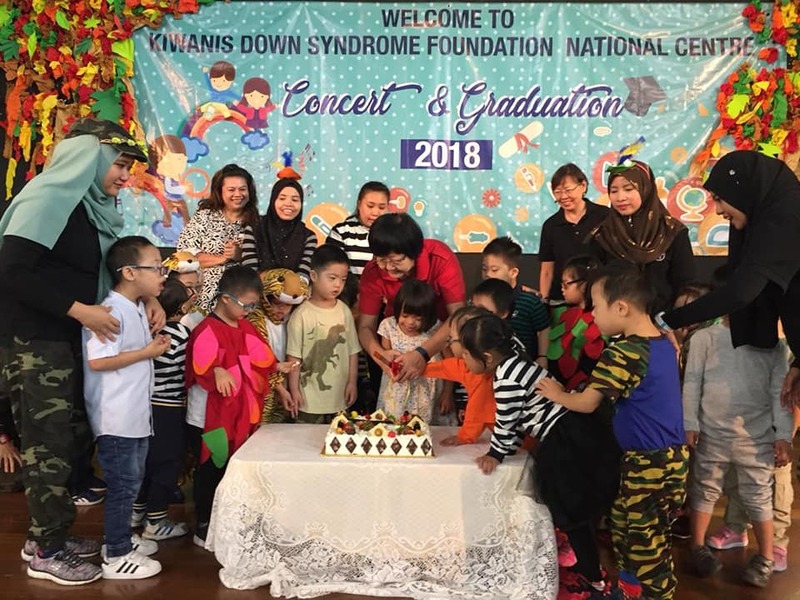 The Kiwanis Down Syndrome Foundation – National Centre (KDSF – National Centre) has its humble beginnings in a simple rented bungalow at Jalan Gasing, Petaling Jaya. It first opened for classes on 11 Sept 1989 with just two teachers and 15 children. The number of children soon increased and a second adjacent bungalow had to be rented to accommodate all the students. As the numbers kept increasing, the waiting list grew longer. Determined to provide education for all the children, a new place had to be found. When applying for a piece of Government land to build the centre failed, the Management Committee decided to acquire its own land. After many fundraising campaigns and projects, the new centre was built in 2005 and now stands as a beautiful spacious building on an area of over 22,000 sq. ft. 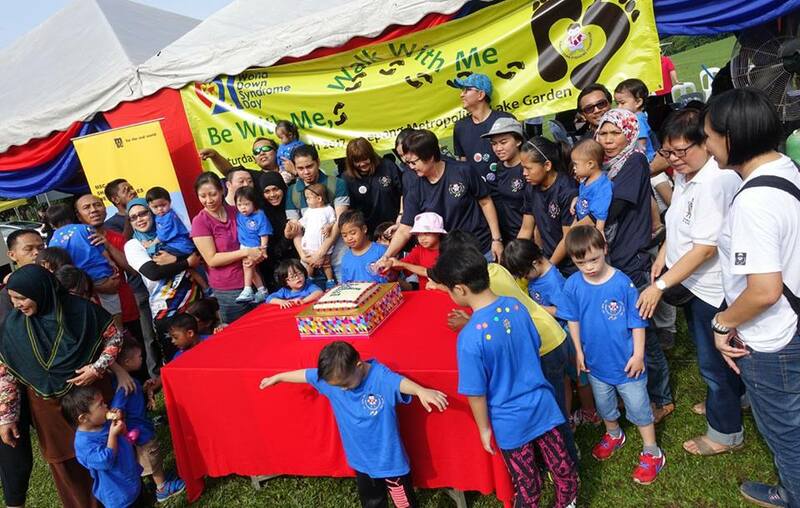 The Kiwanis Down Syndrome Foundation – National Centre located at Petaling Jaya. As Executive Director of the centre for 15 years, Angie oversees the running of the centre. With close to 30 staff, the centre has 18 teachers and four therapists that conduct the programmes offered at the centre. The programmes at the centre are divided by age group. The centre is also equipped with facilities to enrich the students’ learning process. This includes a Resource & Toy Library, Physiotherapy and Occupational Therapy room, two wading pools, and a multipurpose hall. Parents can browse and borrow the resources and toys at the library. Specialist services are also provided through a Physiotherapy and Occupational Therapy team. 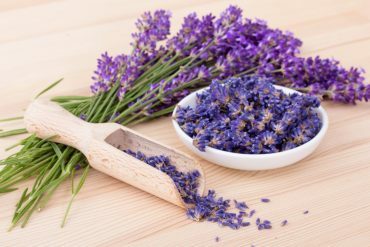 They provide a variety of therapies, namely Sensory Integration Intervention, Autism Movement Therapy, Rhythmic Movement Training (RMTi), and Water Specific Therapy (WST). 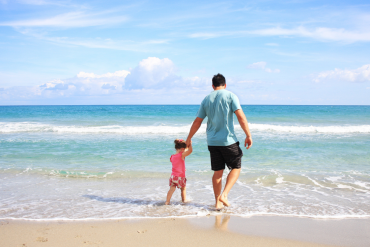 Extra one-on-one sessions are provided to children who require them. 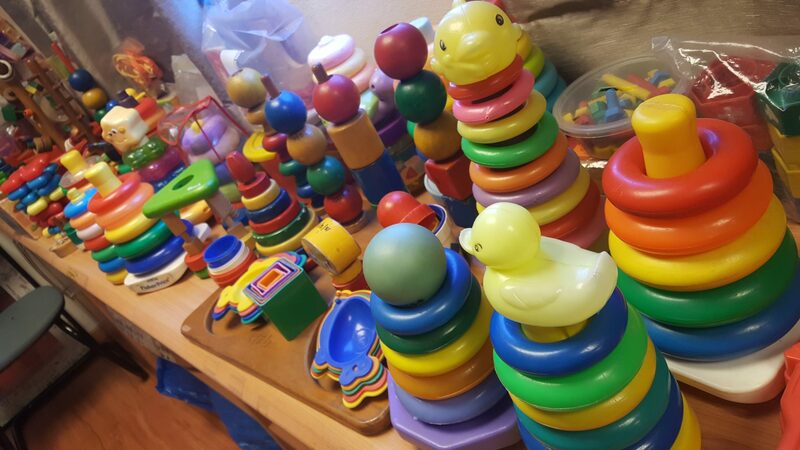 The wide array of colourful toys for the children. In the Infant Stimulation Programme, Angie explained that the infants are handled by the Physiotherapy and Occupational Therapy team to properly guide the infants’ movement as it is important for young children to reach their development milestones. “We try to help them reach their milestones because children with Down Syndrome will have the same milestones as typical children. The only difference is that they may be delayed, sometimes like two years delayed,” she explained. 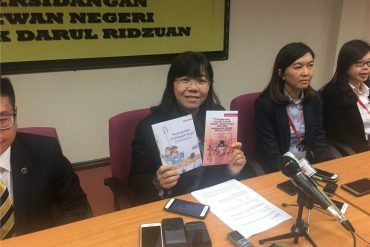 She added that in the infant programme, it is compulsory for parents to be involved with the activities, unlike the other programmes for older children. This is because one of the objectives is also to train parents on how to handle the babies. Next, the Toddler Stimulation Programme is where the children would be introduced to independent skills. “They will be in a classroom of maybe 12 children with around four teachers, and we start introducing independent skills. They bring their own school bag and they eat by themselves. We also introduce to them cognitive lessons,” said Angie. 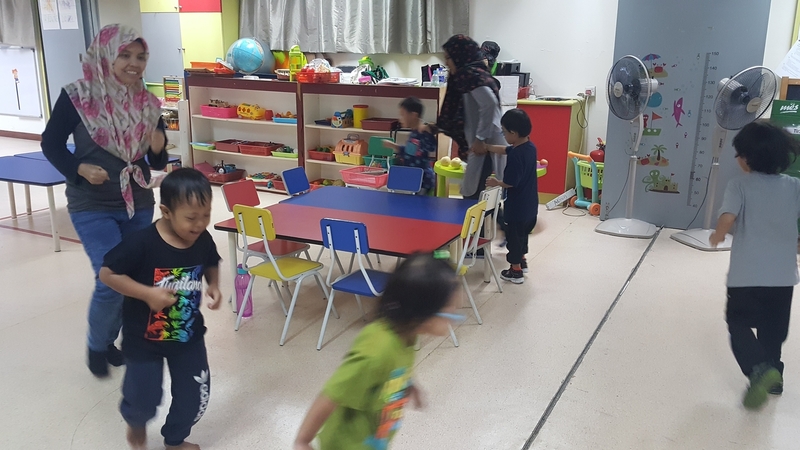 As for the Special Education Programme for four- to six-year-olds, Angie said that it is similar to a typical kindergarten as the children come in to the centre four times a week with three hours per session. 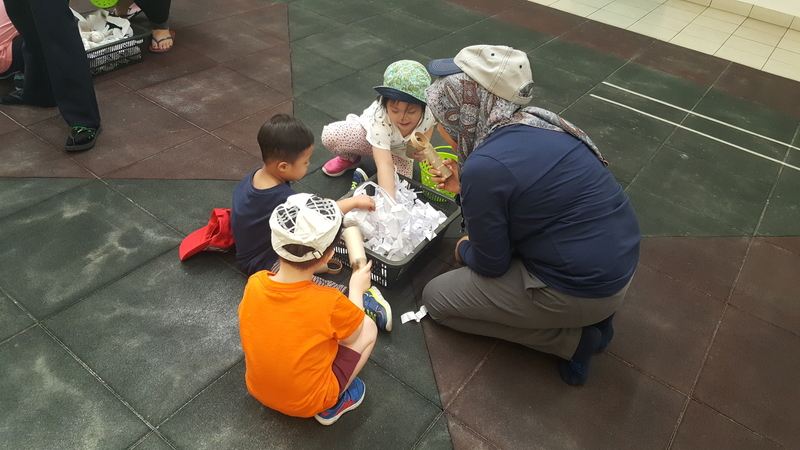 She elaborates that children there get training for gross motor skills, fine motor skills, cognitive skills, self-help skills, and social skills. These are on a more challenging level compared to the toddler programme as the centre intends to prepare the children so that they are ready to go to school. “The six-year-olds especially will be doing more independent work and more structured work, so that when they go to school they are familiar with all these procedures,” she added. 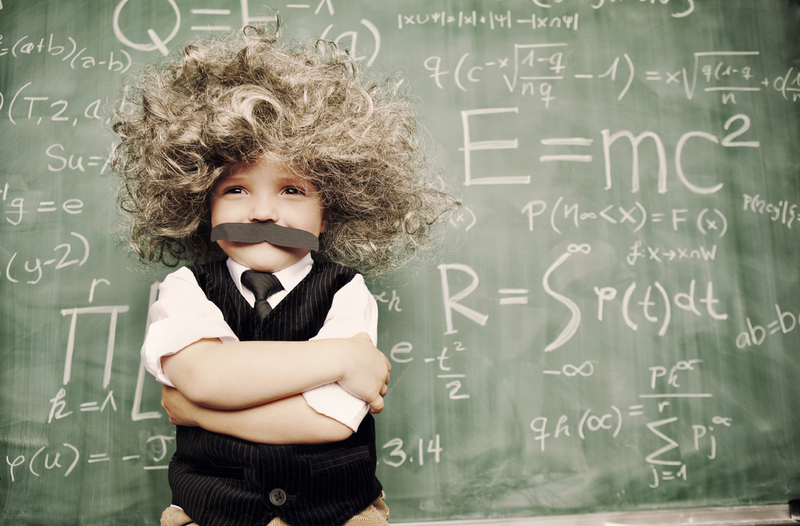 Enrolment is fairly straightforward, as the main criteria is simply children with Down Syndrome. Parents have to fill in forms that are available through the website or by contacting the centre. Next, parents just have to submit the forms along with a medical report from a doctor. “Once we have received the forms we will arrange for the child to be assessed,” said Angie. However, there is a waitlist and it would be on a first-come first-serve basis. Once the assessment is completed, a short interview is conducted to understand the family’s background, and the child is then enrolled. The centre is accepting of all children regardless of race, religion, financial background, and even nationality. The centre has Middle Eastern and Indonesian students, and has had a German student. Currently, the centre has 130 students, with about 50 of those children in the infant group of 2 to 24 months. The centre depends solely on public donations to operate. However, fundraising is becoming more and more challenging. 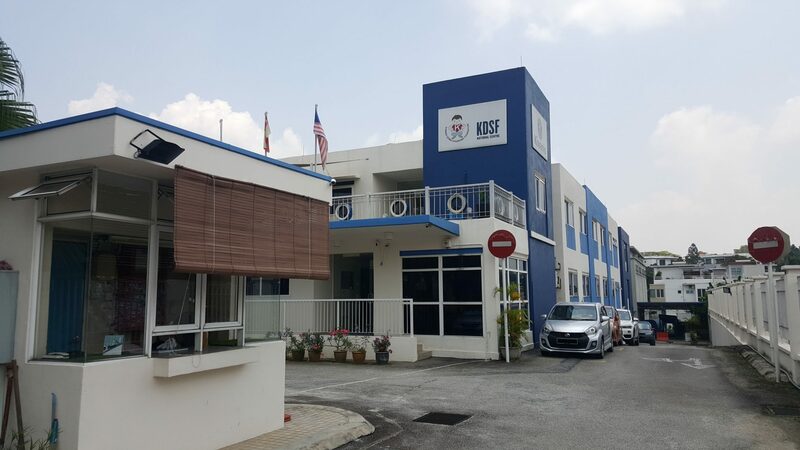 A subsidised fee is collected from parents, but the fee charged is less than half of the actual cost needed to run the centre, which has a yearly operational cost of RM1.2 million. Nevertheless, the Kiwanis Down Syndrome Foundation is determined to fulfill its cause of providing the required therapy and training for children with Down Syndrome. The management intends to forge ahead and focus on securing the necessary financial support to provide students with the best they can give. If you are interested in making a donation, do not hesitate to reach out to the foundation here at their website. Every little contribution helps. World Down Syndrome Day is a global awareness day celebrated on 21st March yearly. This year, KDSF – National Centre is celebrating on 20th and 21st March 2019, Wednesday and Thursday. On 20th March, the KDSF – National Centre is having an Open Day. The two sessions are from 10am to 12pm and from 2pm to 4pm. The centre will be open to visitors and everyone is invited to learn more about the various programmes and activities provided by the centre. This is to bring raise more awareness among members of the general public, especially parents, teachers, medical staff etc. On 21st March, the centre is organising a World Down Syndrome Day Celebration. Deputy Minister of Women, Family and Community Development Hannah Yeoh will be attending the event. 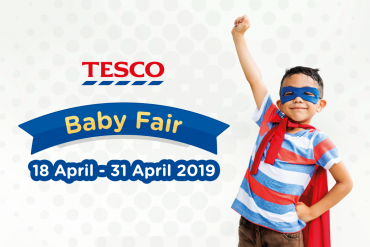 The activities on that day include a carnival with games and face-painting, as well as the launch of the KDSF – National Centre’s first ever Football Club. All parents and alumni are welcome to attend and celebrate together. A World Down Syndrome Day celebration from previous years entitled “Be With Me, Walk With Me”. 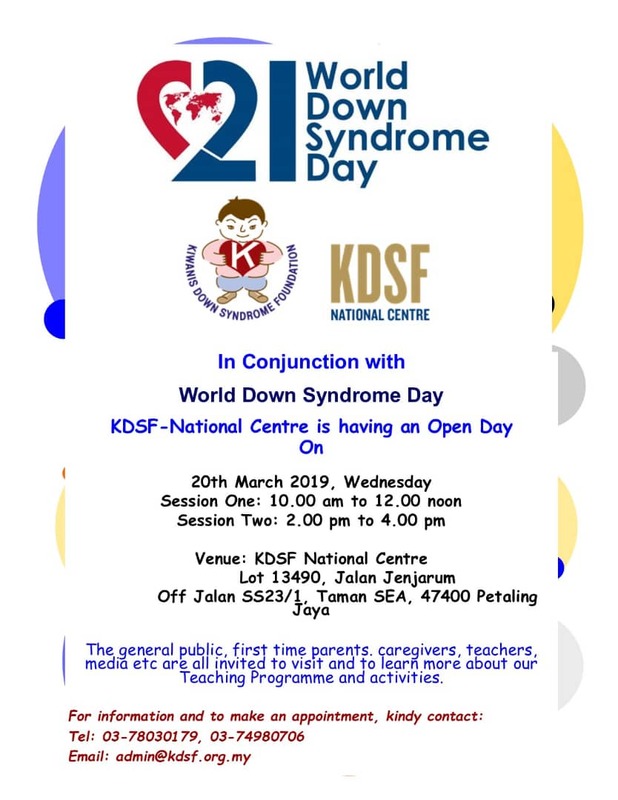 Since the inaugural World Down Syndrome Day in 2006, KDSF – National Centre has made sure to celebrate the occasion every year. Past celebrations of World Down Syndrome Day include a Buddy Walk where students had to complete four different missions with their buddies, as well as fun activities such as blowing giant bubbles, a Zumba session, and Art in the Park. Angie’s message to parents out there is a simple but urgent one. 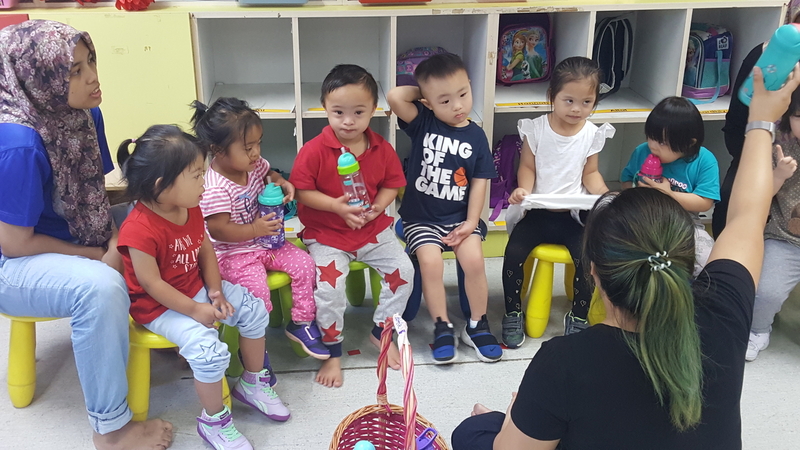 If you have a child with Down Syndrome or know a child who has Down Syndrome, do not hesitate to send them for Early Intervention programmes like KDSF or any other organisations offering such programmes. “With training, the child can be independent, can learn, and they can also be trained to go to schools. Do not keep them at home,” said Angie, adding that the earlier the children receive the training and therapy, the better it is for them. “Previously parents were not aware, they would always wait until their children are four or five years old,” Angie added. 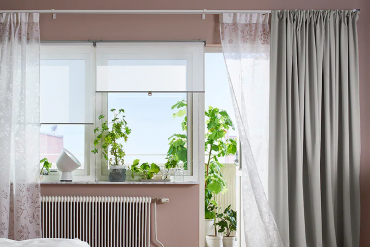 She mentions how it is only when parents need to send their children to kindergarten that they become worried that their children are not writing or talking yet. However, awareness now is thankfully much higher as compared to before, as seen by the large number of children in the infant group. For more information, visit the KDSF website, call +6 03 7803 0179 or email info@kdsf.org.my.